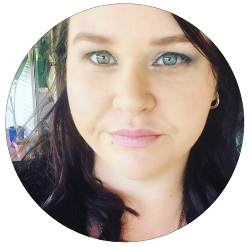 I have used both products on their own as well as used them together to see what I liked better and to see how they actually hold up and sit on my skin. Rimmel Radiance BB Cream - I used a beauty blender to apply this BB cream and it applies great I had no issues with putting it on my face and building up coverage. I must say it does have pretty good coverage for a BB cream and it is very similar finish to the Wake Me Up Foundation that I love. It has a little bit of a sheen to it in the sun that gives you that awake look. It sits nicely on the skin and sinks in but I did have a little bit of trouble with keeping put on my oily nose even with a primer underneath. It lasted pretty much all day (10 hours) except around my nose as I mentioned I couldn't get it to stay put, so around lunch time I had to apply the powder to try and get the coverage back. Overall it is a great BB cream maybe if you don't have such an oil slick of a nose area this would work better for you. 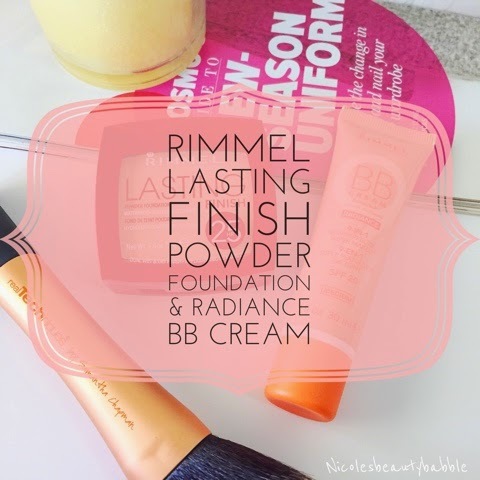 Rimmel Lasting Finish Powder Foundation* - I haven't really had much to do with powder foundations but I was keen to give this baby ago. The powder is very finely milled so it applies to your skin without looking cakey (always a good thing!) you can use it wet or dry I only applied it dry with a powder brush and just worked it into my skin almost like I would a normal foundation.It had a light coverage that you could build up a little to a light medium and stayed put all day (10 hours) before I took it off. 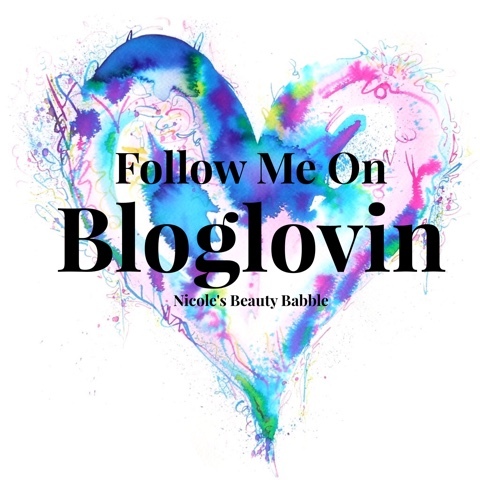 Both the products together work really well and I think it extends the wear of the BB cream with the powder foundation over the top as well as builds up more coverage then what the BB cream can give on its own. I have seen that they have a matte BB cream which I think would suit my skin type a lot better then this one did but in saying that it is a great BB cream for those that don't really get a massively oily t zone. I would love to know your thoughts on either of these products and if your an oily gal please please please leave me a comment and let me know how you got it to stay put.